Yes…we’re a bit behind on this post but at last it’s here!!! Tiffany was one of my mentee’s this past season…and getting to know her through our sessions each week verses just over Facebook was so incredible. Talk about a lady with a heart full of service and giving…this is Tiffany! I can say her passion in life is others and there aren’t too many people you meet like this in this day in age. A jewel that is rare to find…she was such a joy to talk to every week and in turn there were times she was encouraging me as a new wife!!! Loved our sessions and soooooo excited to see where her business takes her, what God does for her and through her… and lastly grateful to be a part of her journey and successes! Hi my name is Tiffany Chabert and I am the owner of Mia Jolie Photography. I am a wife, a mother of three beautiful children, a photographer, a housekeeper, a taxi driver, a chef, a life coach, and well I think all the moms get my point. Mia Jolie Photography was birthed out of a love of mission travel. Prior to opening the business I used my camera to capture pictures of my family and friends in return for a donation to my mission trips. Through the donations I was able to travel to Cambodia twice in twelve months. Not only did I participate in the ministry activities but also I was asked to be the photographer of the trip. I returned with over 4000 images each trip. Once I settled back into my daily role after the second trip, I began receiving request for appointments for the Christmas holidays. I knew then that this could be the answer to a consistent prayer over the last two years. 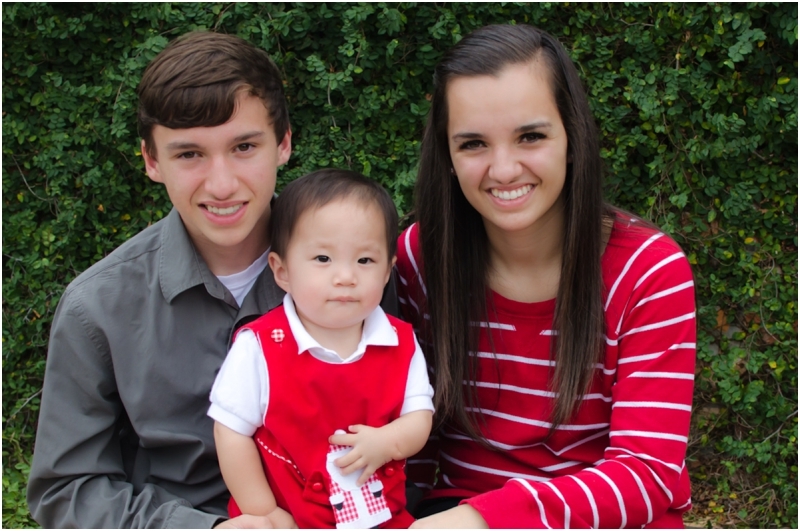 My husband and I were in the process of adopting a little baby from China. Once this adoption was complete I knew that I wanted to have the flexibility to stay home with our baby but still needed to do something part time to bring in a small amount of income. 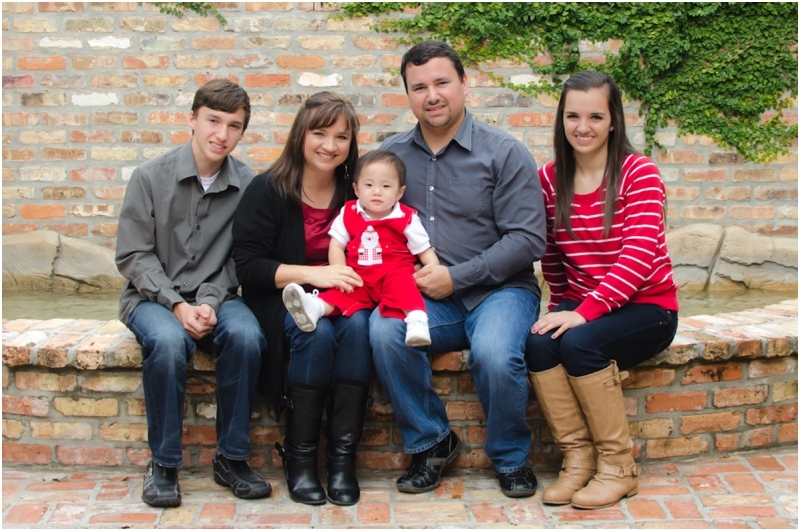 In August of 2012, my husband and I along with our two teens traveled to China on a three-week journey to complete the adoption of our little one. Last year I started following Erin Rachel Photography on Facebook. I noticed from time to time posts about her Mentor sessions. I emailed her a couple of times over the last year about the details of the class but never committed to the program. 2013 brought a large amount of exposure and growth to my business. I found myself doubting my name, my logo, and even the ability to call myself a photographer. At times I felt like I was trapped in a corner not knowing which direction I wanted to move in. In January of this year I took a leap of faith and registered for the mentor session. What I learned was so much more than photography. Erin helped me discover who I was as a photographer, how to set goals, and how to run a successful business. I am so grateful for the time I had with Erin and for her help in helping me set goals for my business.